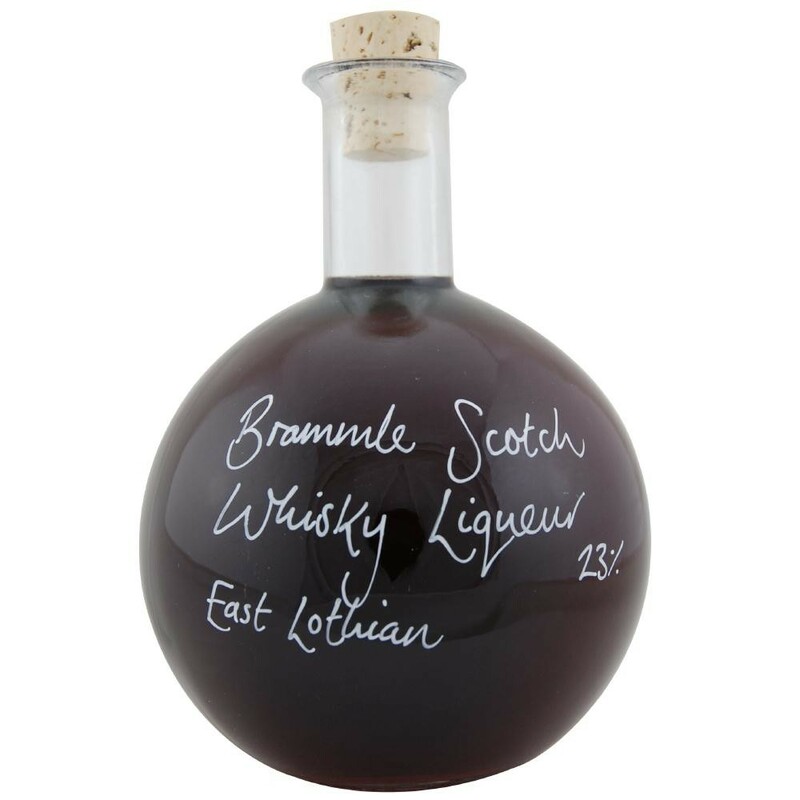 A family produced liqueur from East Lothian, made from Scottish Brambles or Blackberries, as they are known in other parts of Britain. It has a wonderfully rich and fruity taste, balanced perfectly with a little tickle of whisky. Combining our Bramble Scotch Whisky Liqueur and our Ginger Wine can make a cracking cocktail called a Fruity Highlander! Bramble Scotch Whisky Liqueur can also be used in food recipes such as our Sausages with red onion and bramble glaze recipe and our The very best Game Gravy recipe.